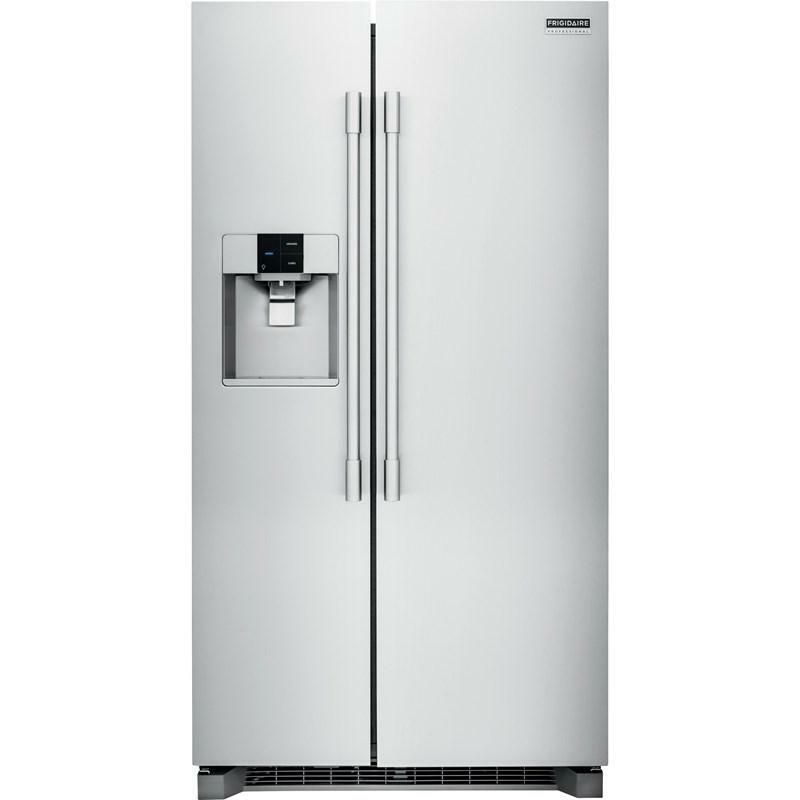 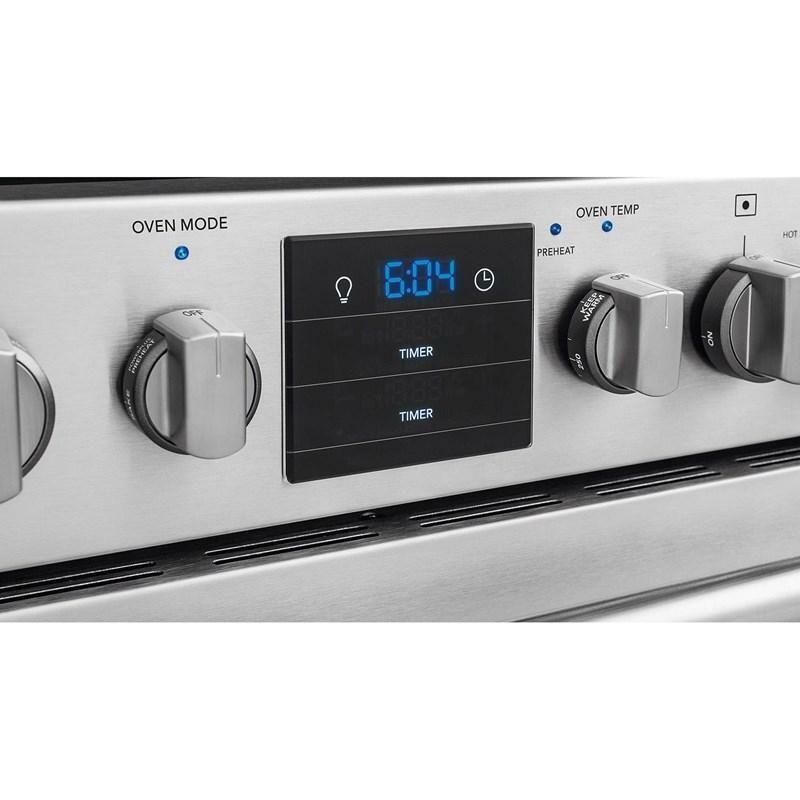 Cook a variety of dishes at the same time with ease. 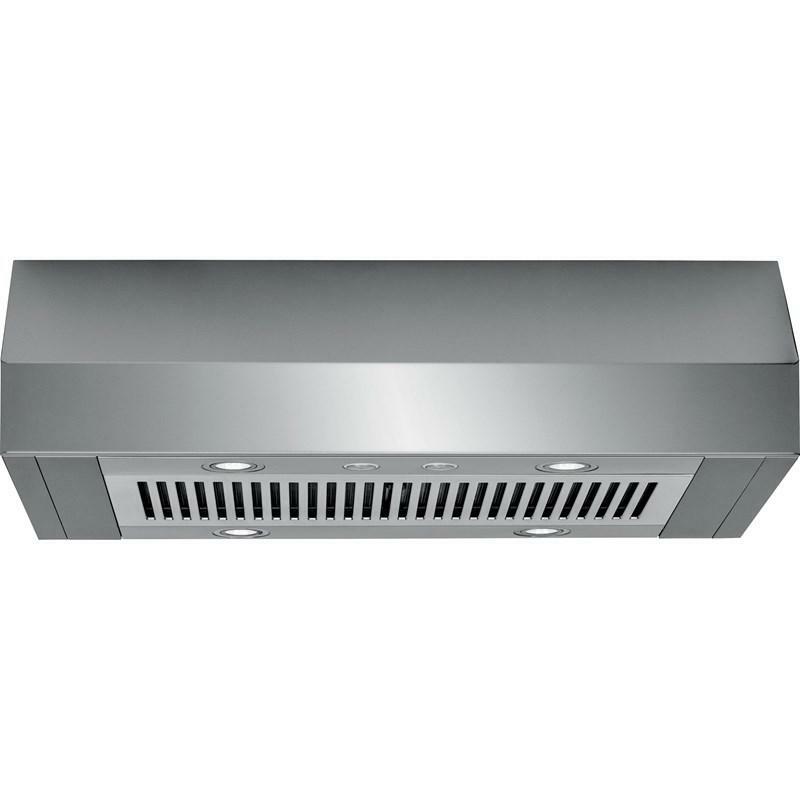 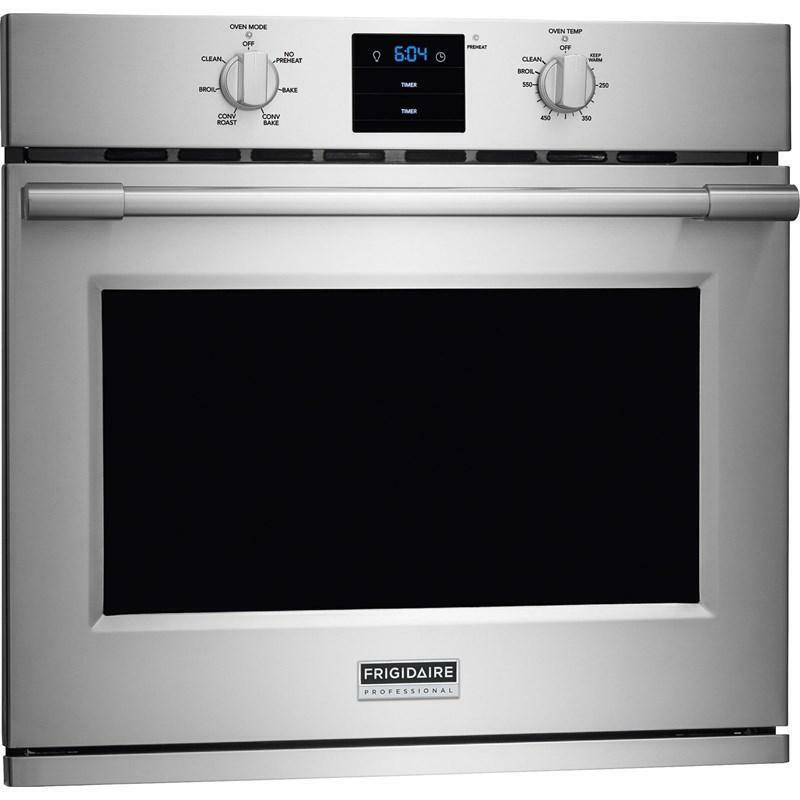 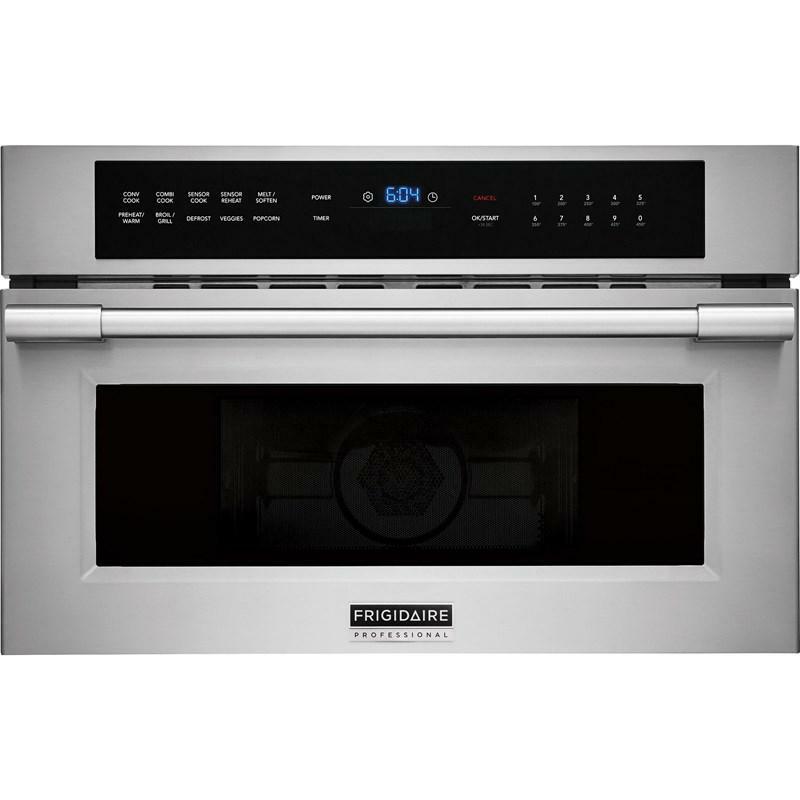 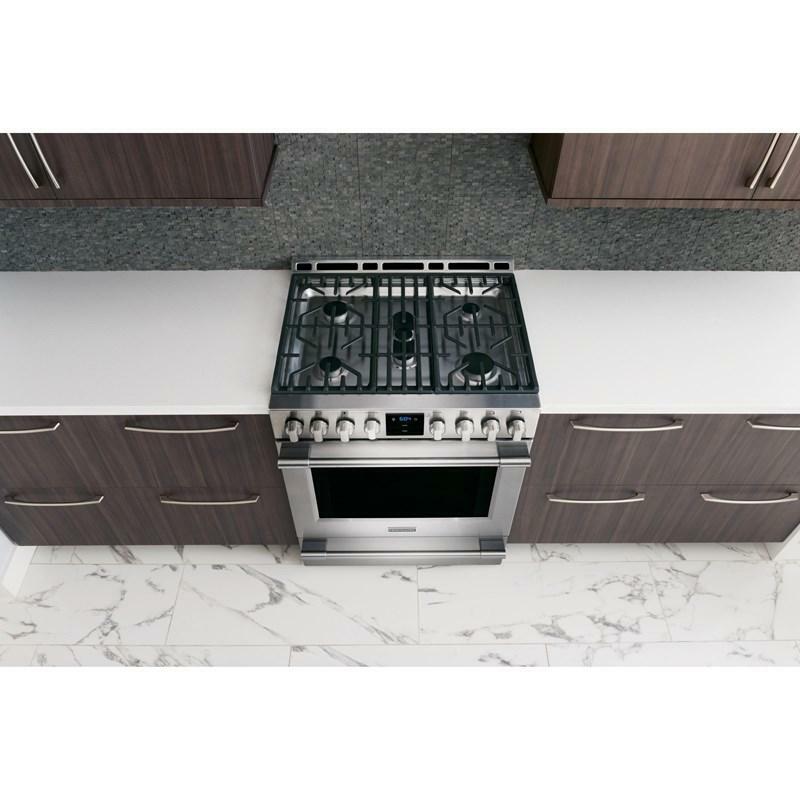 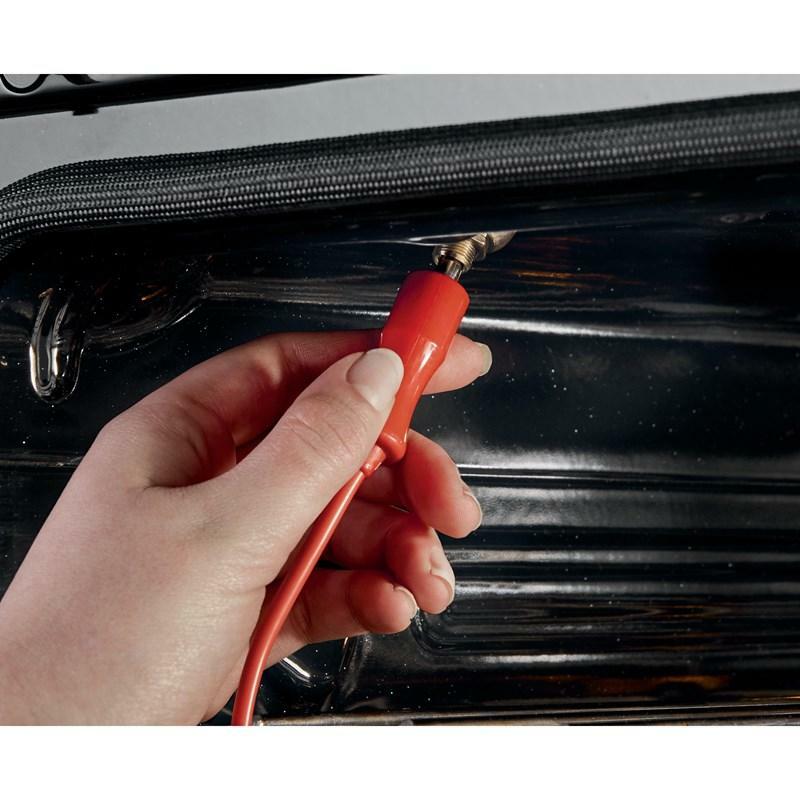 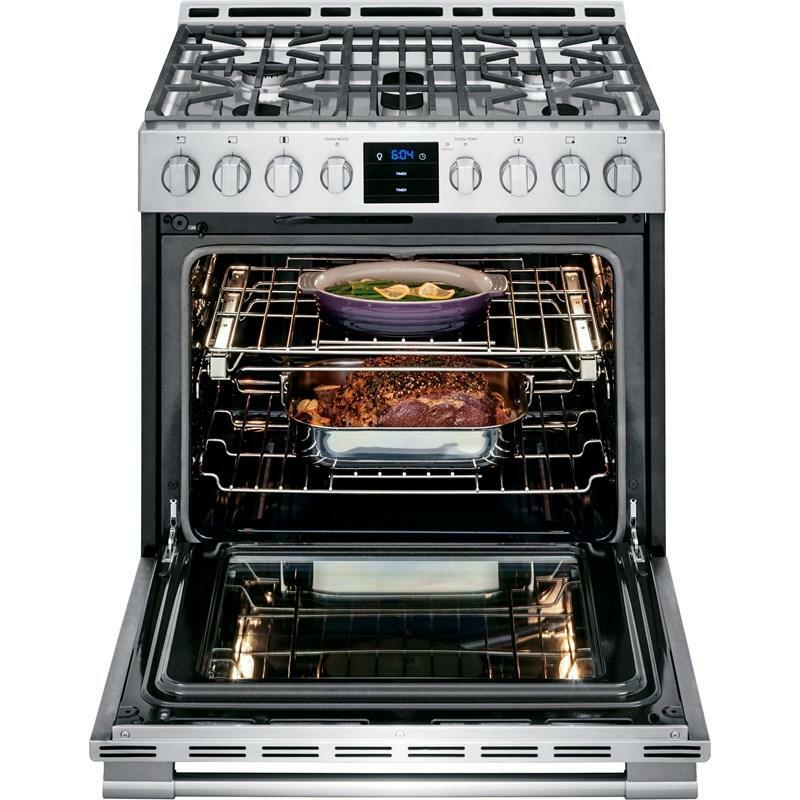 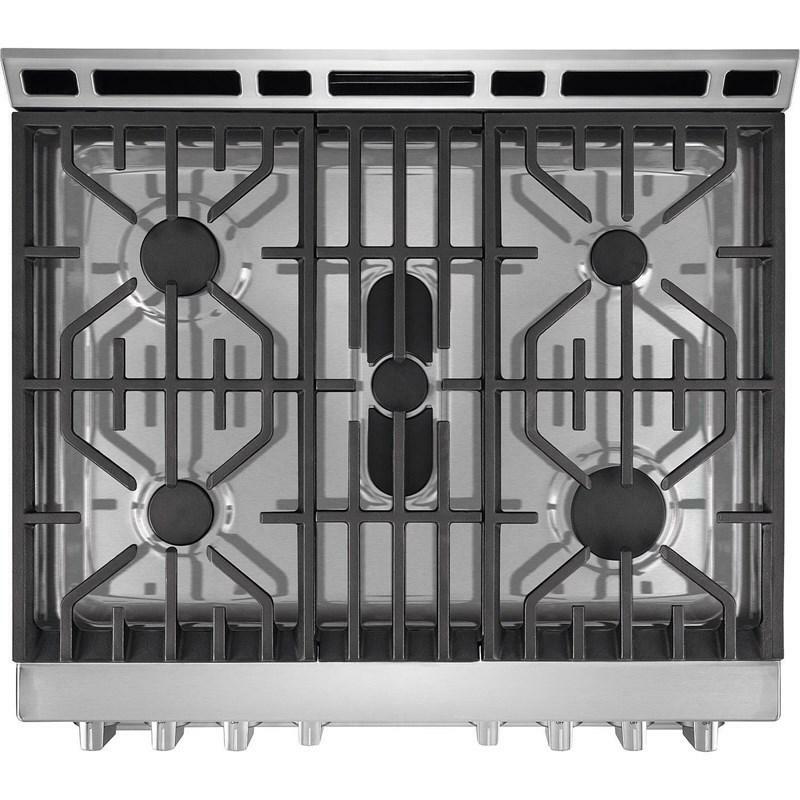 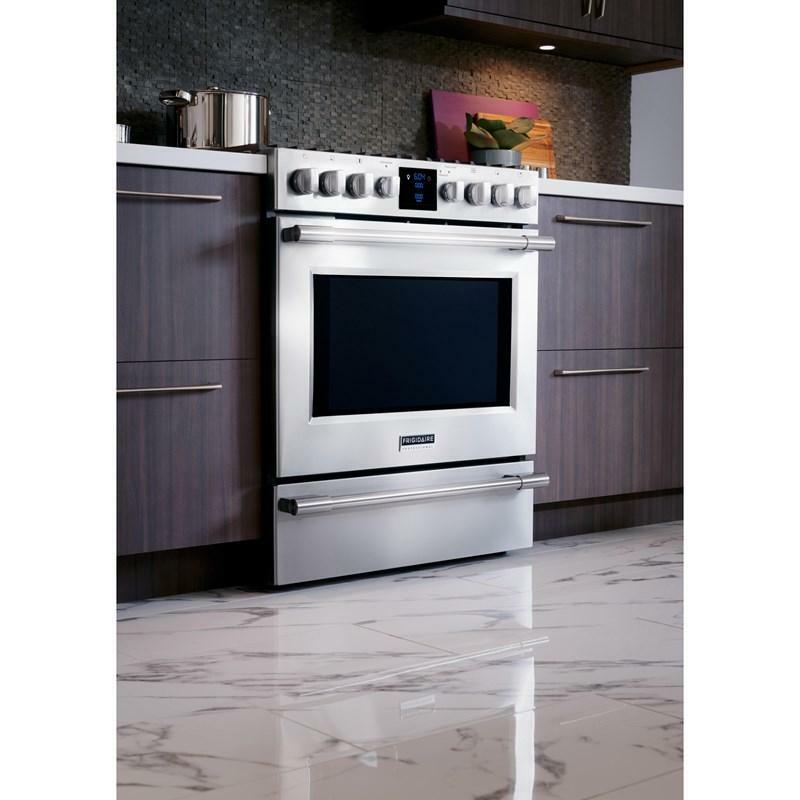 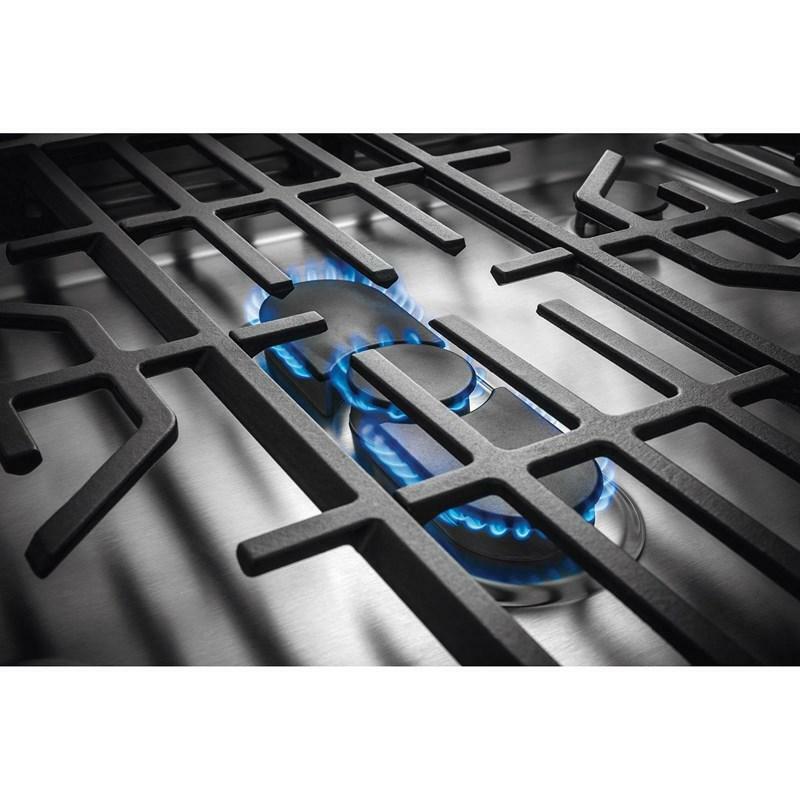 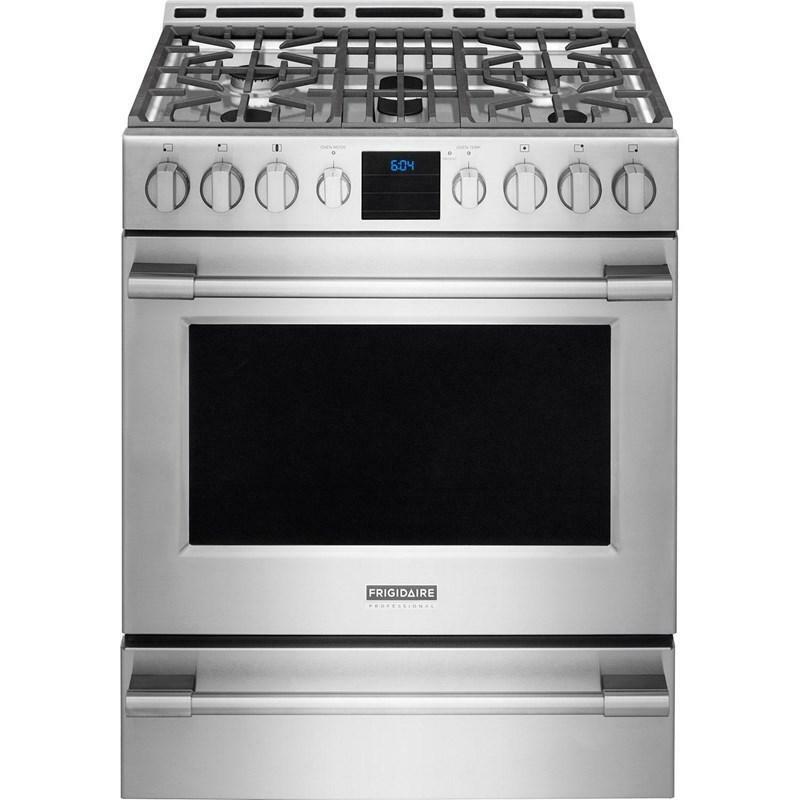 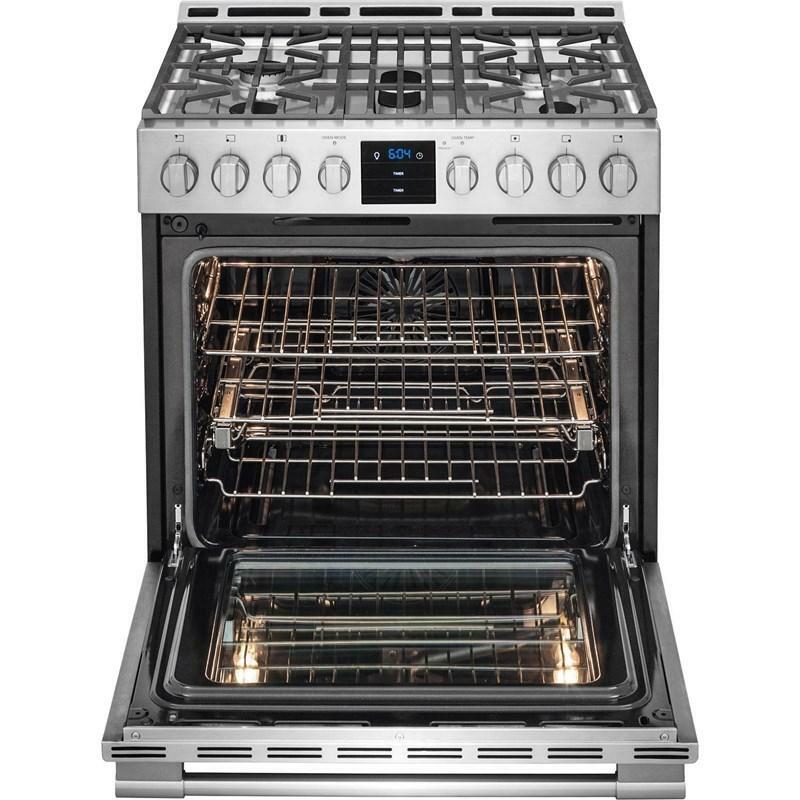 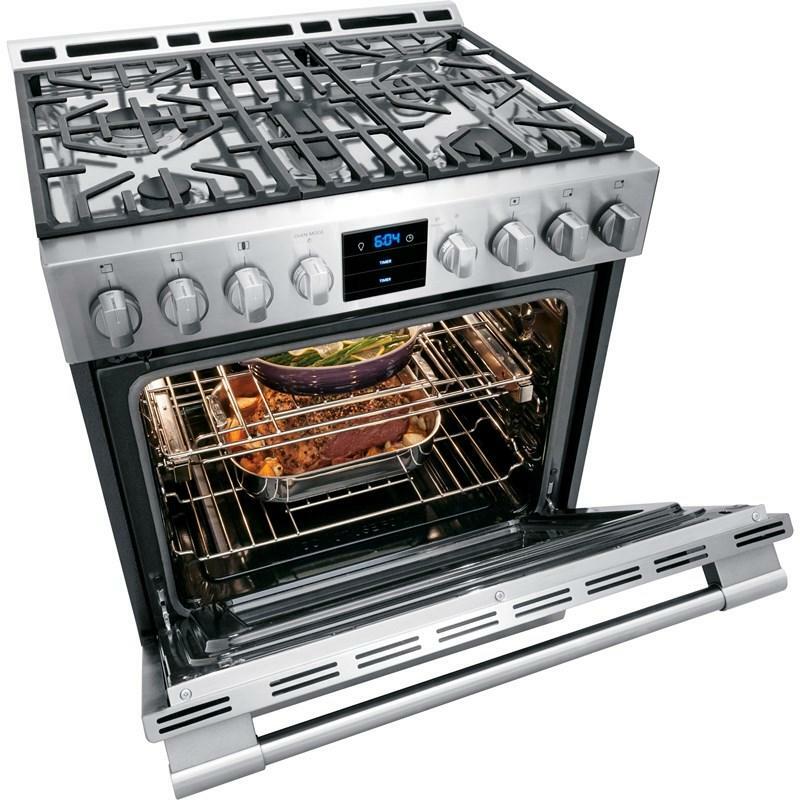 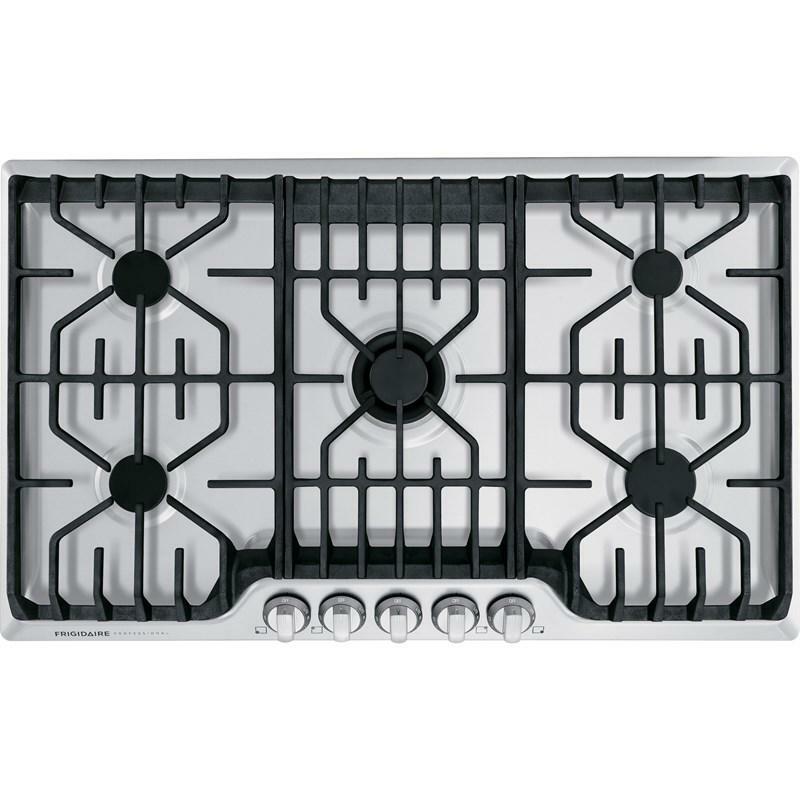 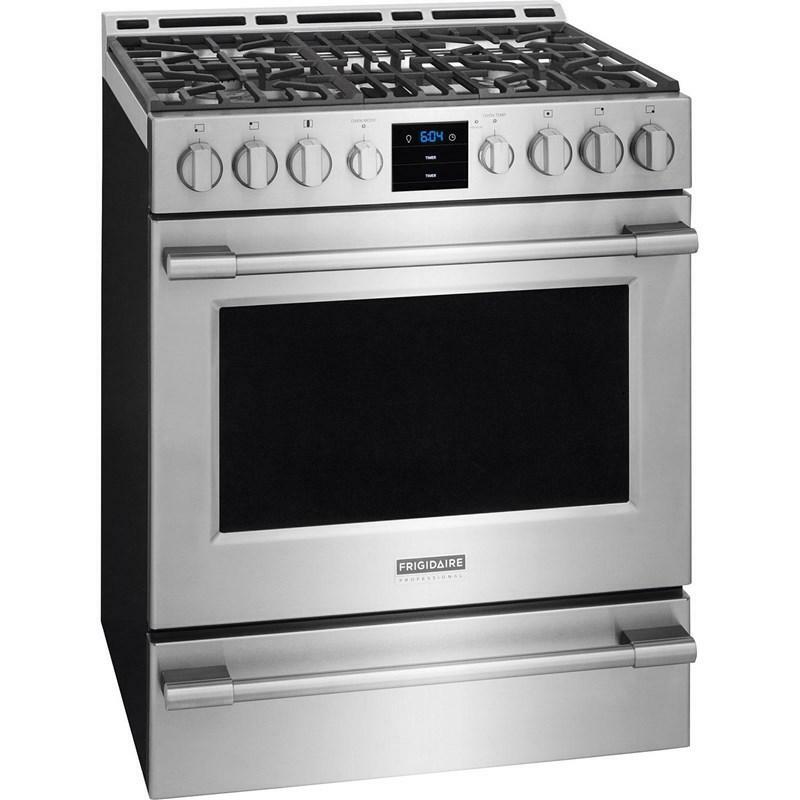 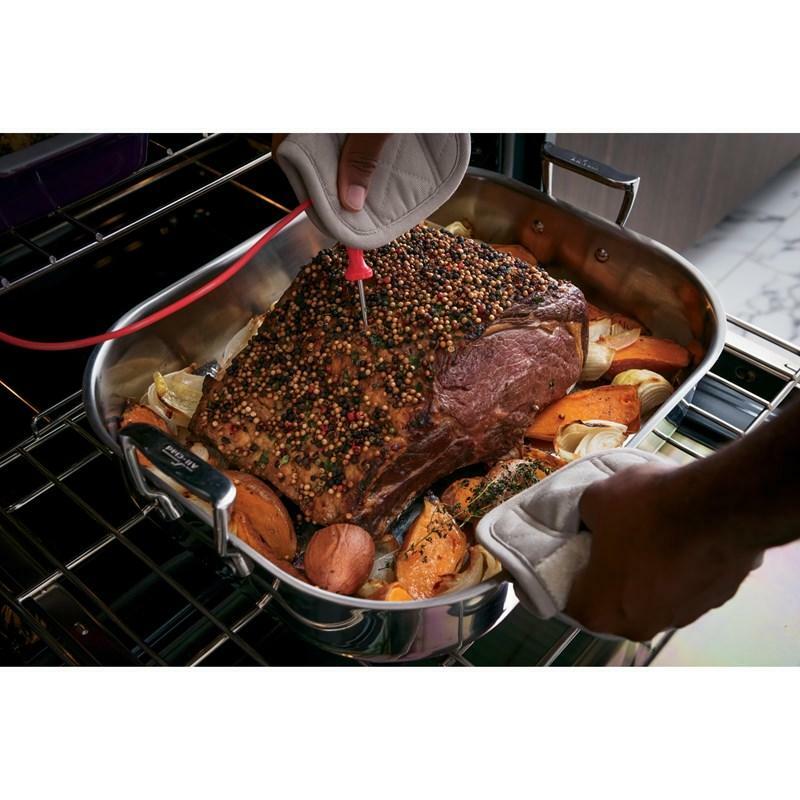 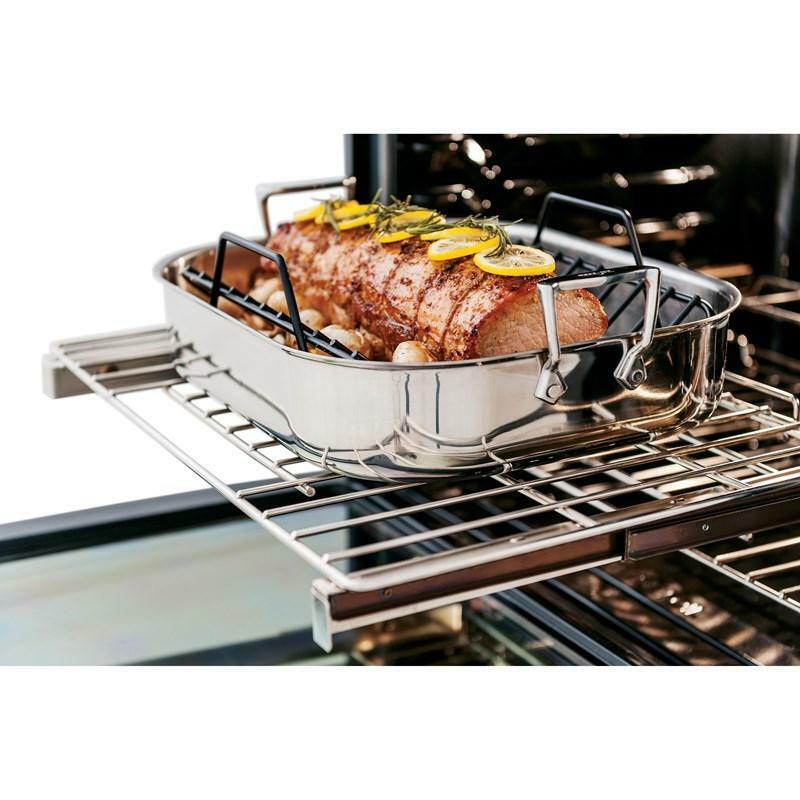 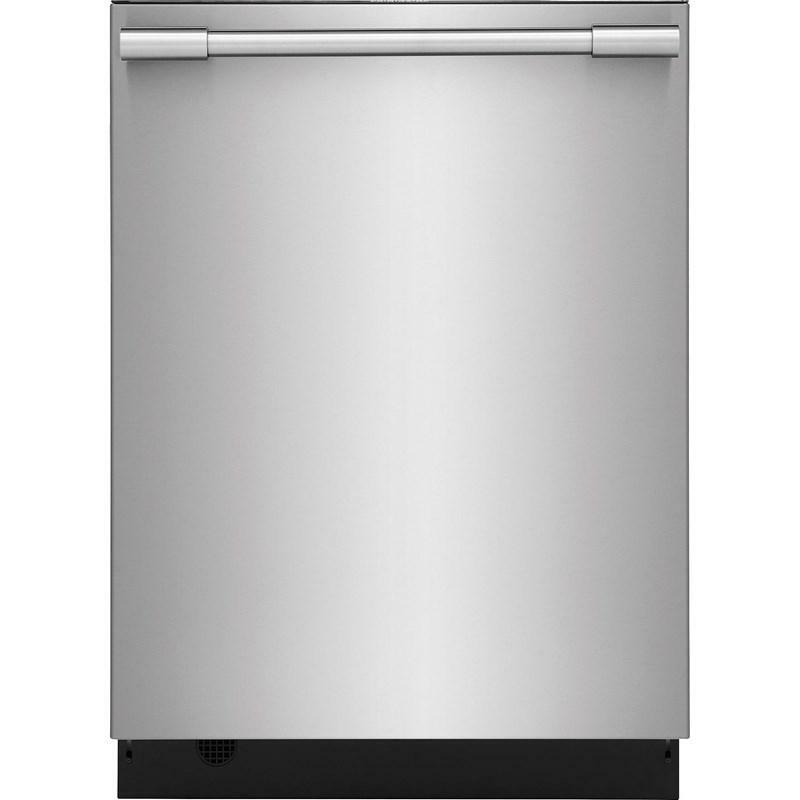 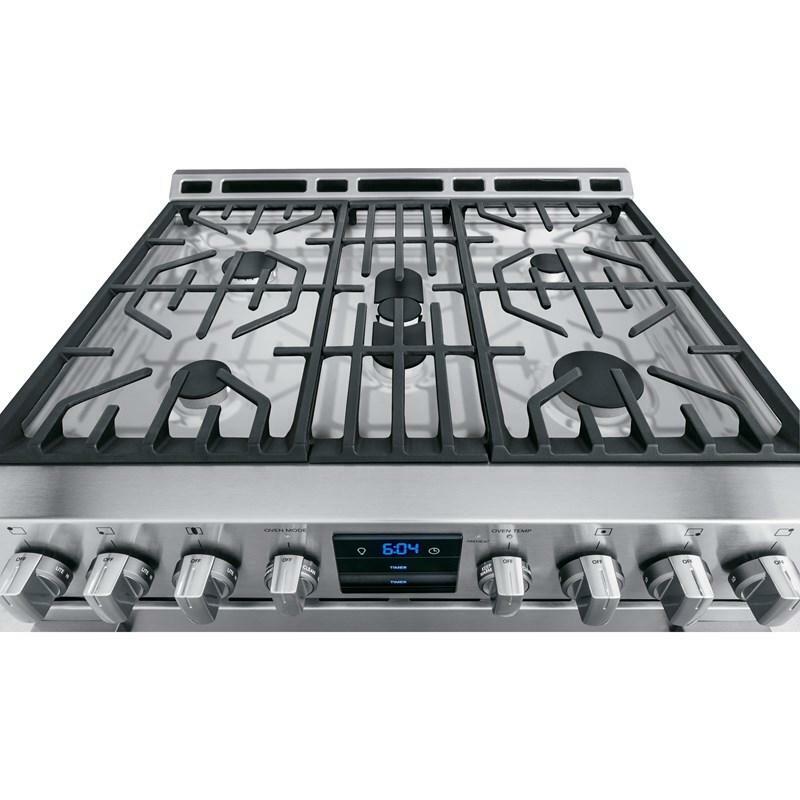 Our durable, continuous grates all you to slide a variety of heavy pots and pans across burners. 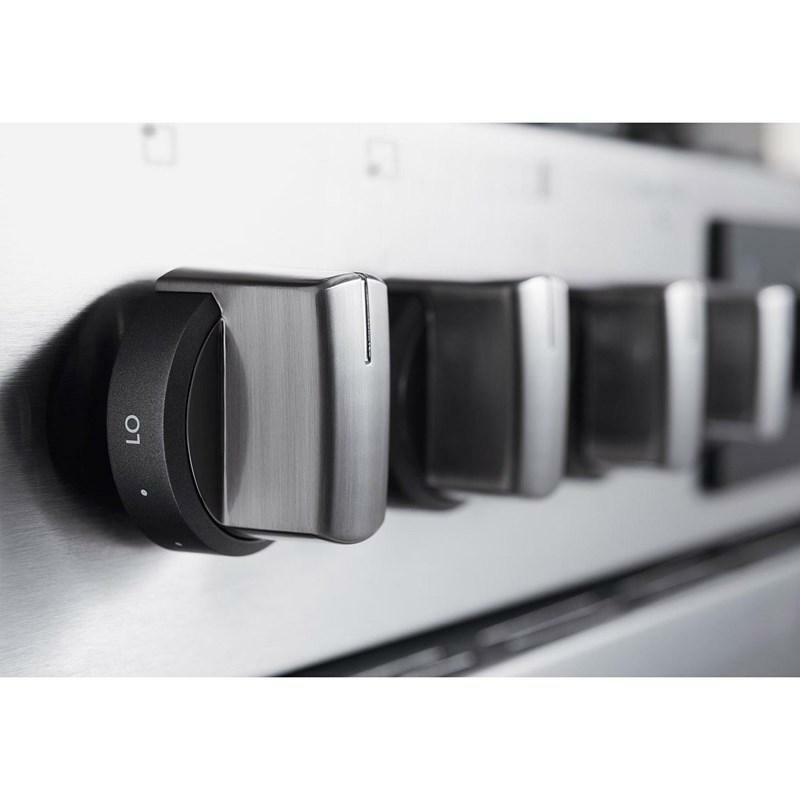 Plus, they're dishwasher safe. 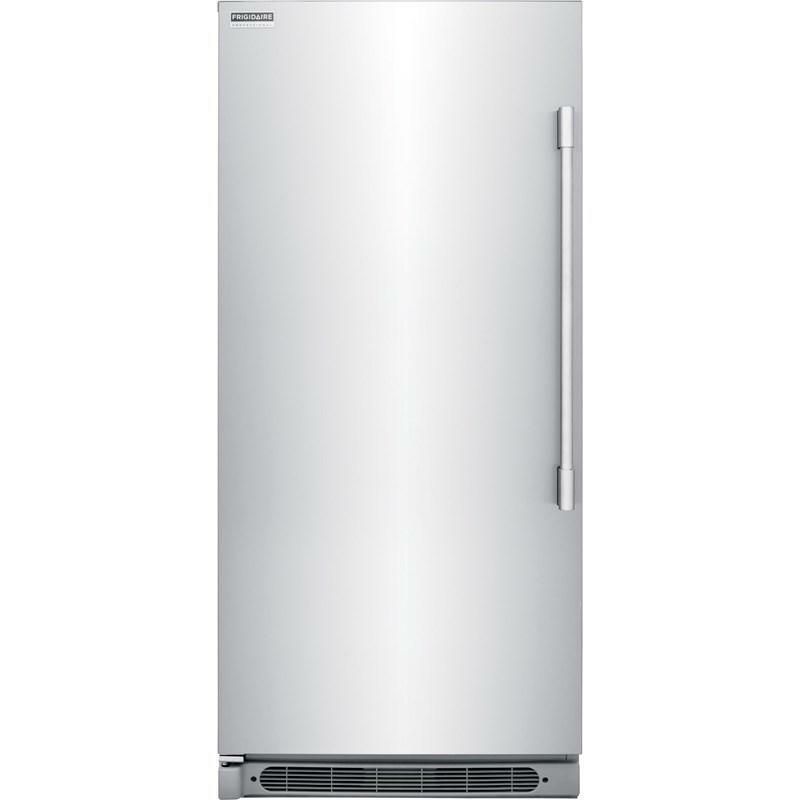 Additional Dimensions • Cutout height: 36"